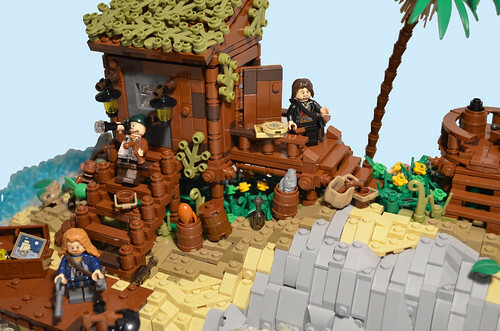 My first and so far only Pirates MOC. Very pleased with the little shack and the feel of the build. One of my personal favourites actually. Let me know what you think of it.